Some area school districts will receive more money from the state in the 2019-20 school year. However, districts battling decreasing enrollment likely will not reap the benefits. The Iowa House and Senate recently passed legislation that brings $78.6 million, or about 2.06 percent, in new money for supplemental state aid to school districts across Iowa. The number doubles the state aid increases that districts received over the last two fiscal years. Gov. 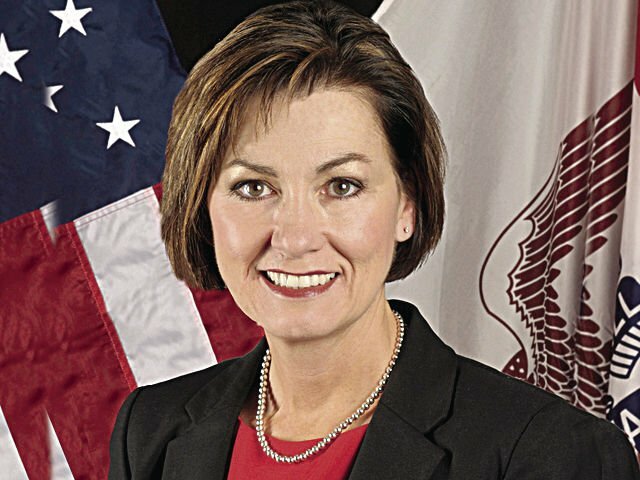 Kim Reynolds signed the bill into law in February. A second bill included $2.3 million for other inequity issues on per-pupil spending, resulting in about 2.3 percent in new education funding. Those numbers break down to an addition of $5 to the state cost per pupil for the 2020 fiscal year, bumping it up to $6,880. 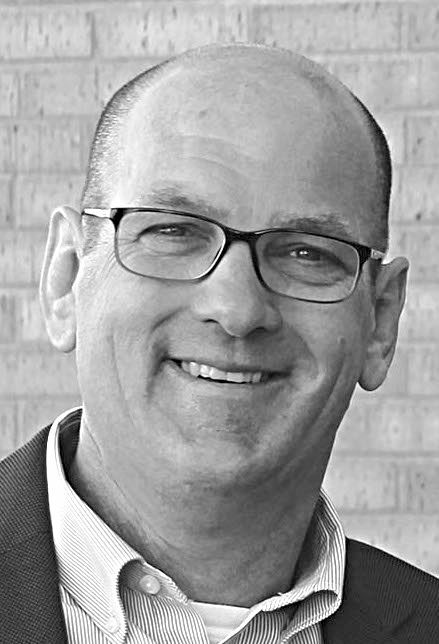 For the Bellevue Community School District, that means just over $178,457, or 4.52 percent, in new money, according to Superintendent Tom Meyer. “All funds assist in the daily school operations to enhance the learning of our students,” Meyer said. “We were fortunate to have an increase in enrollment which directly impacts our amount of state-approved allowable growth. Bellevue gained about 14 students. “Yet, when we look at the different needs of our students both now and for their future, it is always a struggle to meet the needs of students,” Meyer added. “But, we consistently design programs to meet the needs of our students as we prepare them not only for the next grade level or course, but for their future in society. In northern Clinton County, Delwood’s steadily increasing enrollment amounted to a total of 205 students. The district will gain about $29,000 in “new money,” according to Superintendent/Principal Todd Hawley. The Northeast Community School District in Goose Lake will see about a $60,000 bump in state aid next year because of the new legislation. Andrew Community School District, which added two students this year, will receive an additional $46,994 in funding. The Central DeWitt School District, which added about 10 students, will receive an additional $278,741 in state aid. But for some area school districts, declining enrollment is countermanding the boost in state aid. The Maquoketa Community School District will not benefit from the increased state aid because of decreased enrollment, according to Superintendent Chris Hoover. Maquoketa’s estimated 2020 enrollment is 1,305.3, which is a decrease of about 30 from the current year. Districts receive state aid based on their student enrollment. In the next budget year, Maquoketa will receive $6,880 per student, which is $139 more per student. But, that amount does not make up for the 35-student decrease. Calamus-Wheatland and Easton Valley face similar situations. Cal-Wheat’s enrollment decreased by about 12 students, while Easton Valley’s numbers decreased by about 10. The state annually spends more than $3.2 billion on K-12 education. That’s a little more than half of the state’s $7 billion-plus annual budget. A second bill added about $7.8 million to address inequity in transportation costs, a concern of many rural districts as the costs of maintain a fleet of school busses and traveling to athletic events rise. That’s funding is in addition to the $11.2 million the Legislature approved in 2018. That’s an amount intended to help school districts such as Northeast, which pays more than double the statewide average per student ($329.97) to drive students to and from school and other related events. Northeast spends about $668.96 per student, said Superintendent Neil Gray said. Northeast will receive about $150,000 under the approved transportation bill, according to Gray. The bill will pay for about 61 percent of Delwood’s transportation costs. The district annually spends about $180,000 to drive students to and from school and other activities. The bill gives Delwood about $109,000 in aid for that purpose next year. “It certainly helps, and we hope to use these dollars to impact students in the classroom and give them great experiences,” Hawley said. Bellevue will receive about $21,500 through the transportation funding. “The impact of transportation is good for us, but the state still does not fulfill the non-public transportation costs that districts incur,” Meyer said. “But, the transportation equity obviously helps us and many other districts across the state. Mixed clouds and sun this morning. Scattered thunderstorms developing this afternoon. High 74F. Winds S at 15 to 25 mph. Chance of rain 50%. Mostly cloudy. High around 65F. Winds N at 10 to 20 mph.